Daisy MacLean is a film worker. 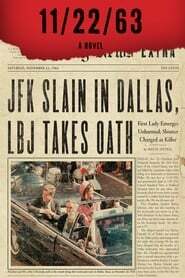 They is known for 11/22/63 (2016). Your opinion about Daisy MacLean? Start a discussion about Daisy MacLean with your friends on Facebook or Twitter!